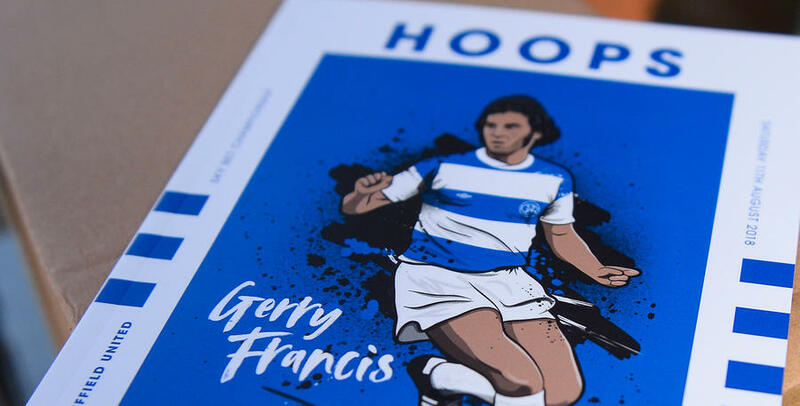 HOOPS – the official matchday programme of QPR – is back for derby day, as Rangers look to prove that last weekend’s slender defeat at Blackburn was only a momentary blip following an unbeaten October. 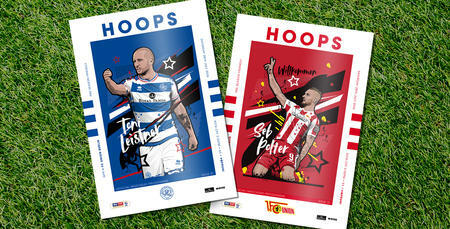 Another season’s best and sell-out crowd is expected inside Loftus Road tomorrow (Saturday), so be sure to pick up Issue 12 of Hoops in good time for the visit of Brentford in the Sky Bet Championship. Kick-off against the Bees is at 3pm, with this weekend’s programme – ahead of Remembrance Sunday and the 100th anniversary since the end of World War One – paying particular attention to the former Rangers and Brentford men who sadly lost their lives while serving during wartime. 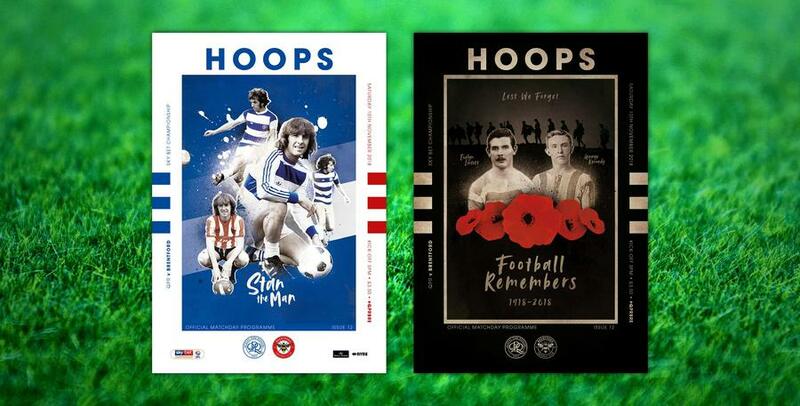 Those tributes extend to our usual two-sided front cover this season, which also pays homage to QPR and Bees legend Stan Bowles. 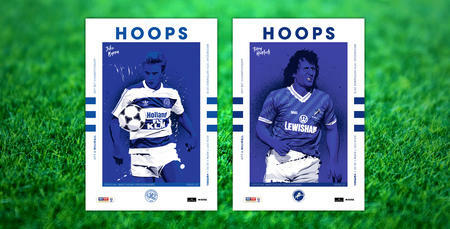 Elsewhere, John Hollins features in our Forever R’s Club interview, we’ve words from Championship manager of the month for October, Steve McClaren and captain Toni Leistner, while Clive Whittingham (Loft for Words), Tony Incenzo (talkSPORT), Andy Sinton (club ambassador), Sharon Smith (Irish R’s) and Aidan Magee (Sky Sports News) have all penned their latest columns. Visitors Brentford are profiled in detail, too. 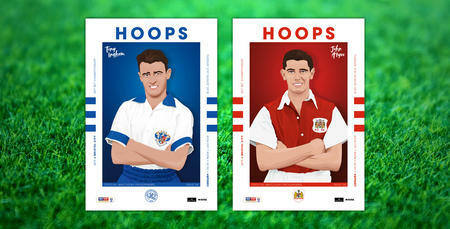 There are also four pages of fun and games for Junior Hoops, in addition to a cut-out-and-keep player poster (Angel Rangel).